File- An American flag flies over the south facade of the White House in Washington, D.C.
A man is accused of striking a female U.S. Secret Service officer outside the White House Monday, after breaching a police security perimeter, according to a Secret Service affidavit reviewed by the News4 I-Team. Officers arrested Christopher Henry Alexander Davis after a physical struggle, according to the affidavit. Davis faces a federal charge of interfering with a federal law enforcement agent. According to the affidavit, Davis stopped moving past a police security perimeter along the 1500 block of Pennsylvania Ave., outside the White House, Monday evening. The court filing from a Secret Service officer said Davis then, “Struck (the officer) with his right forearm to the left side of the (officer’s) face and nose.” The filing said Davis and officers then had a physical struggle on the ground as officers attempted to handcuff him. A judge ordered Davis held until a hearing tomorrow afternoon at the U.S. District Court in D.C. Neither the Secret Service nor Davis’ defense attorney immediately returned requests for comment. 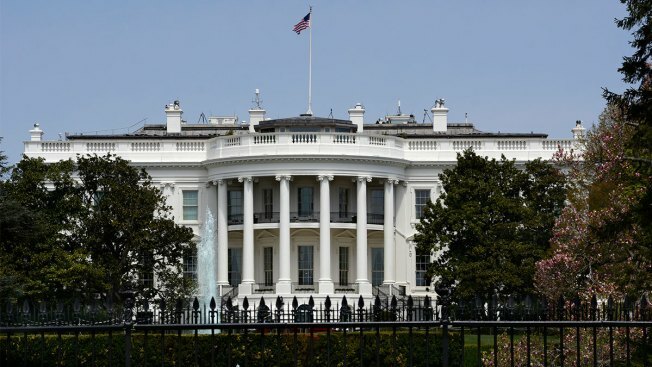 A review by the News4 I-Team shows at least 30 security breach attempts outside the White House since 2014.